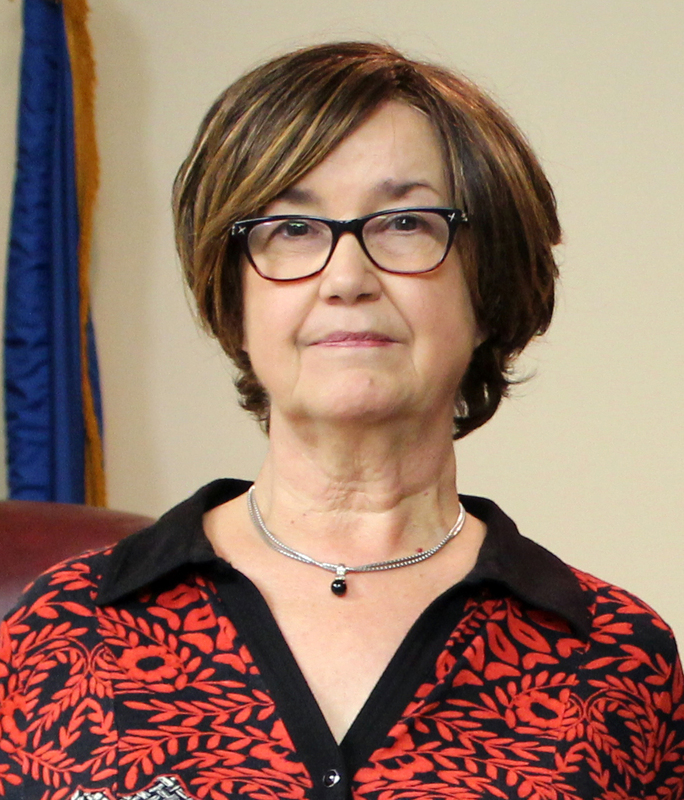 Patsy Stuke is the latest board member to resign from the Osage LLC board of directors. According to her Oct. 16 resignation letter, she said it had become apparent to her that she was no longer effective as a board member for Osage LLC. She served as Treasurer. She wrote that she was advised that other board members had engaged a contractor and a new temp agency hire, which was not through the tribal hiring process even though she requested a posting. Stuke, who is from Lenexa, Kans., was first appointed in September of 2017. She is a seasoned businesswoman with her own consulting business, Osage Digital Services. She’s also worked in sales management and business management positions in Kansas, Ohio, California and North Carolina. Principal Chief Geoffrey Standing Bear appointed Mark Goad, of Fairfax, to replace Stuke on the three-member board. Goad was sworn in on Nov. 29 and will be considered for confirmation by the Sixth Osage Nation Congress during its spring Hun-Kah Session. 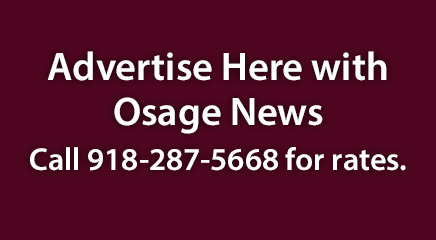 Osage LLC board member Frank Freeman said the company is moving forward and that he and fellow board member Kay Bills have been working to ensure all contracts are completed.